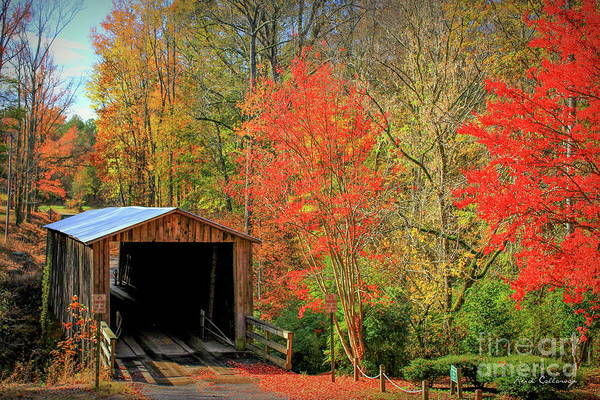 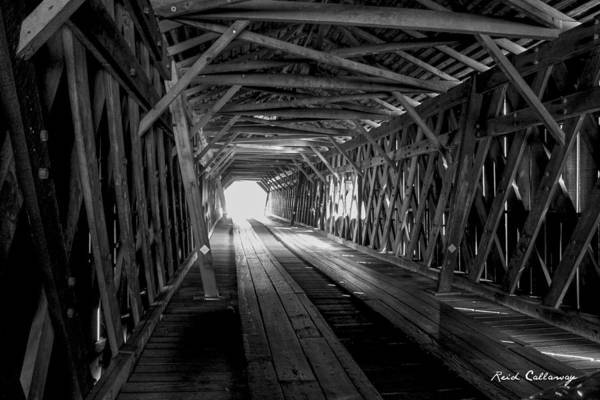 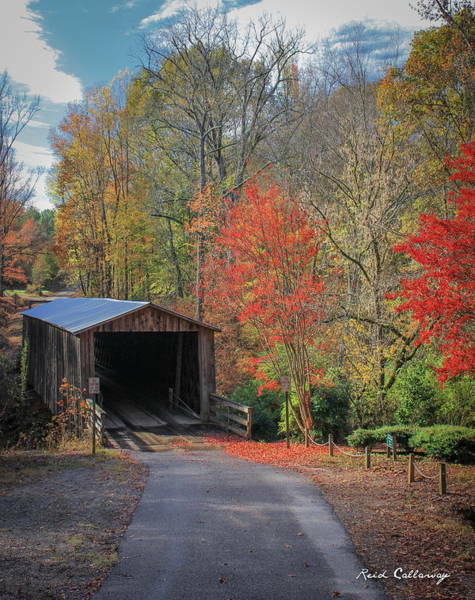 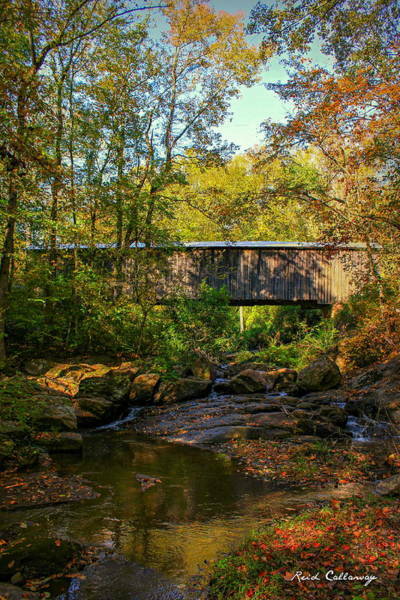 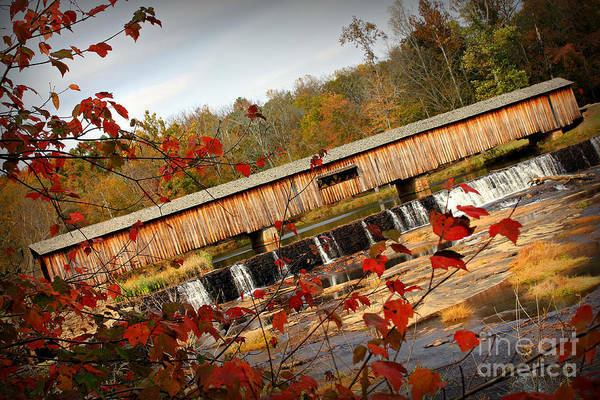 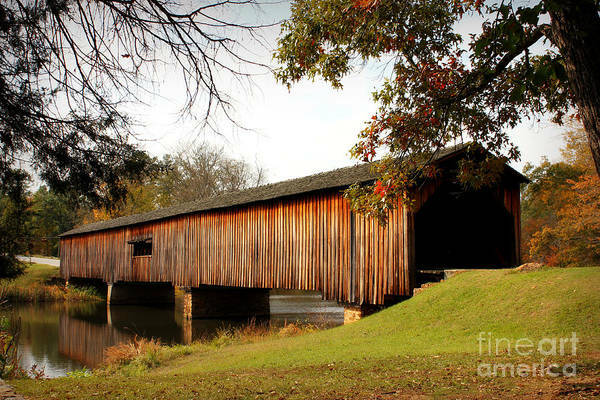 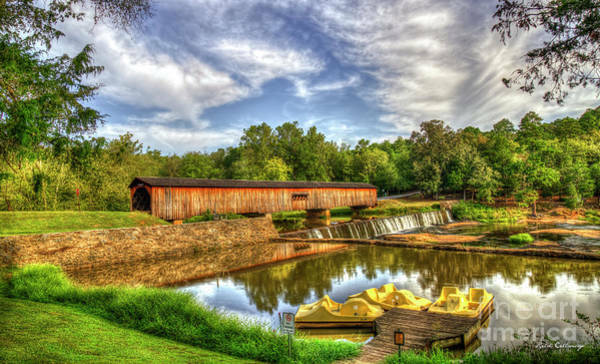 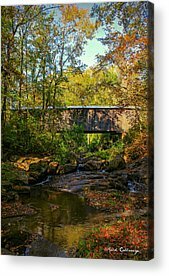 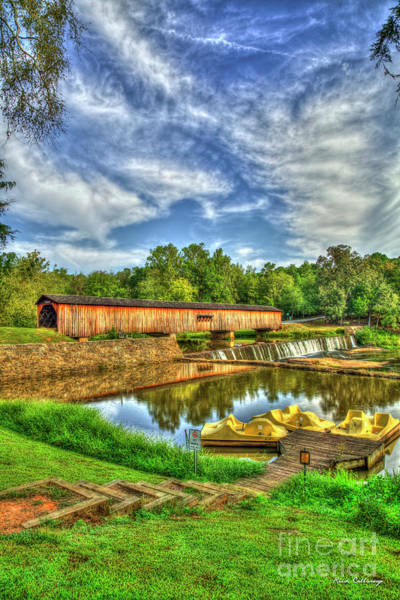 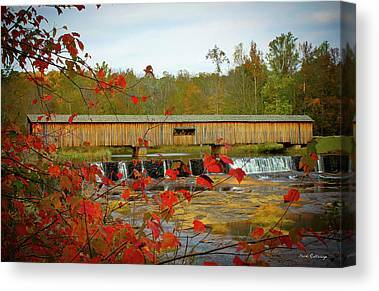 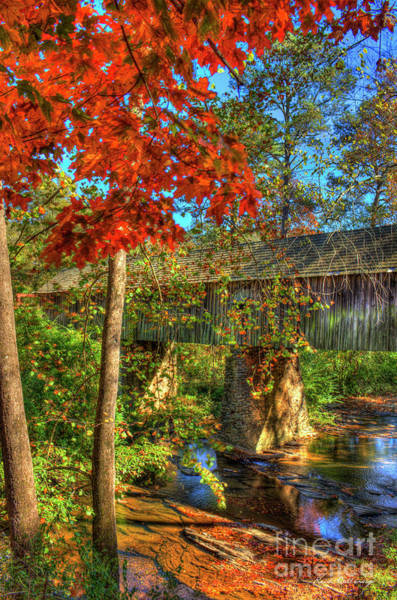 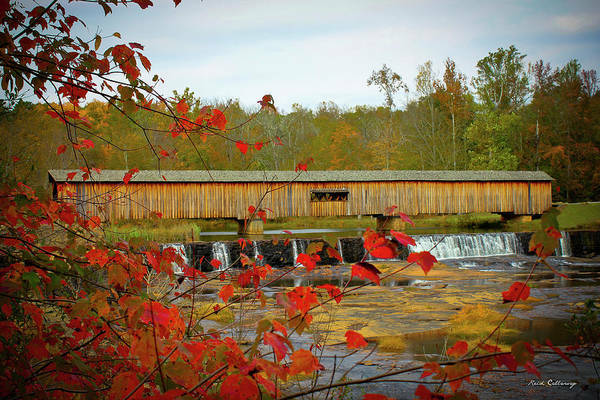 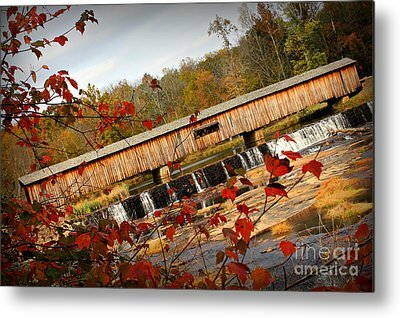 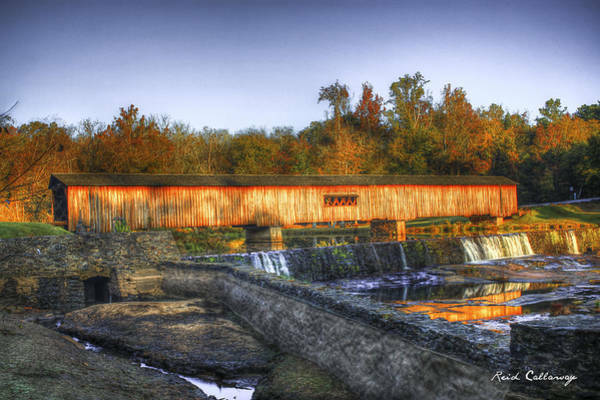 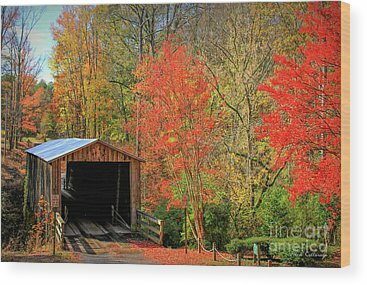 Historic old wood covered bridges were built throughout rural American areas during the late 1800s to early 1900s. 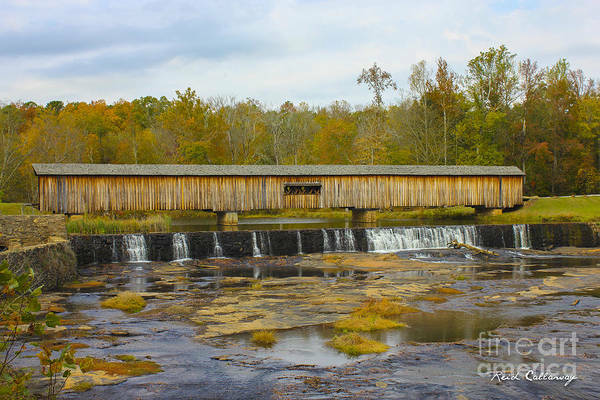 People needed easy ways to cross the many small rivers and streams between farms and towns. 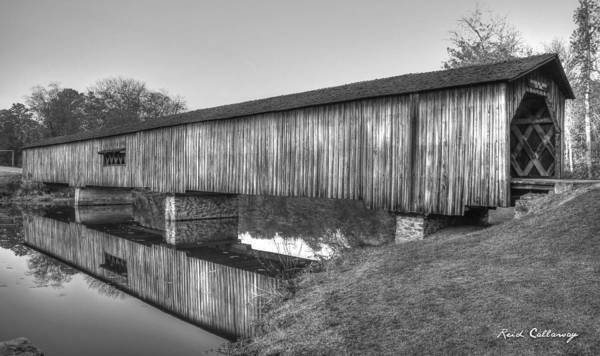 Built when horse and buggies were still a form of transportation, the barn-like appearance did not frighten the horses and encouraged them to enter. 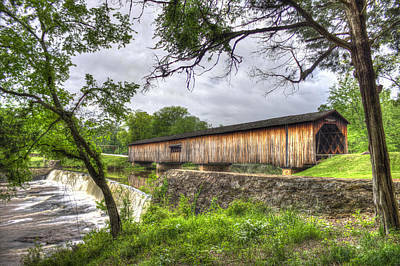 The side walls and roof provided shelter for travelers during sudden storms and protected the large wood support beams from water damage. 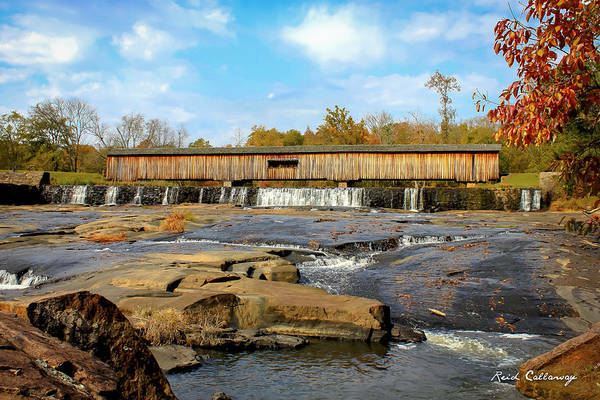 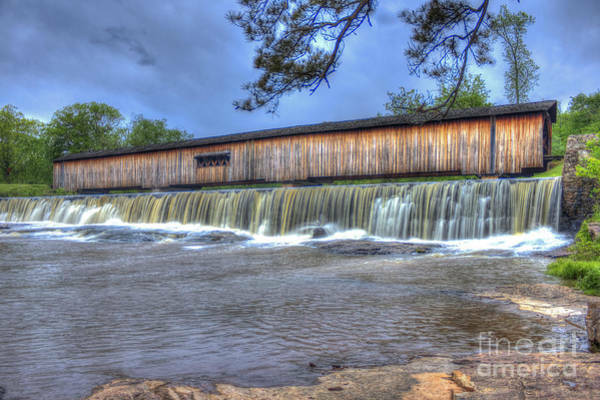 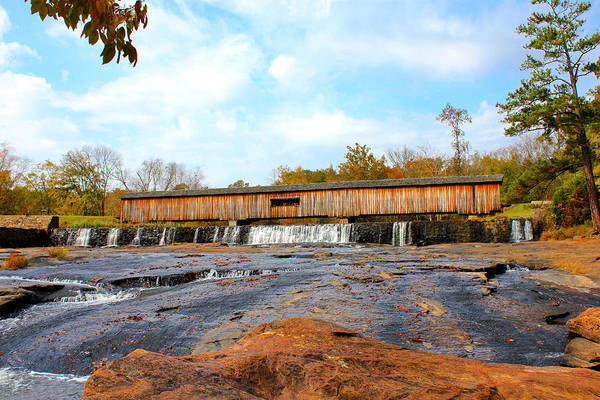 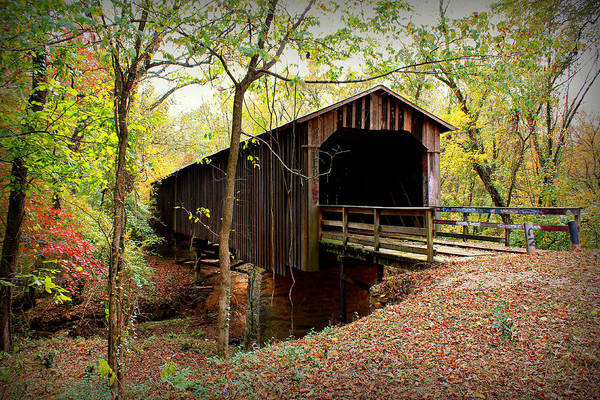 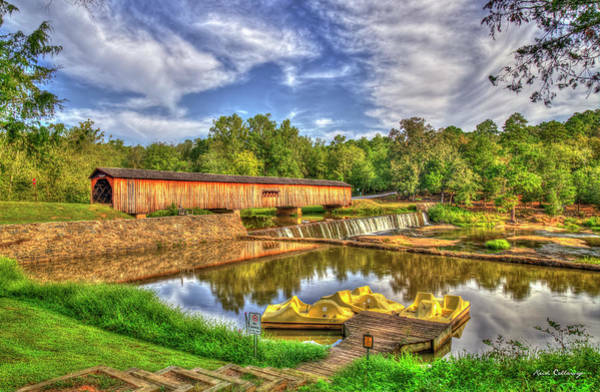 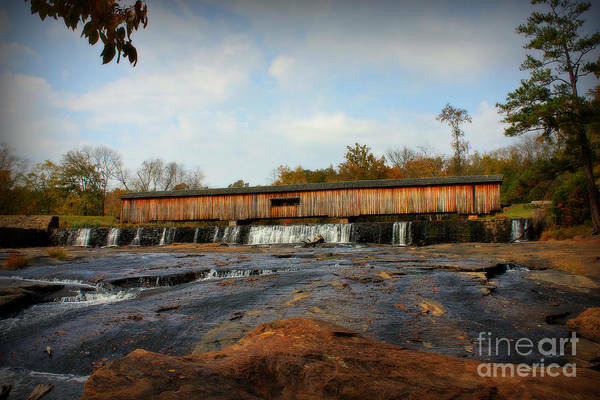 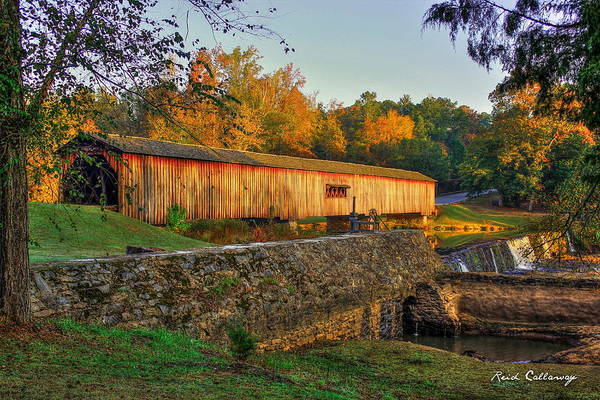 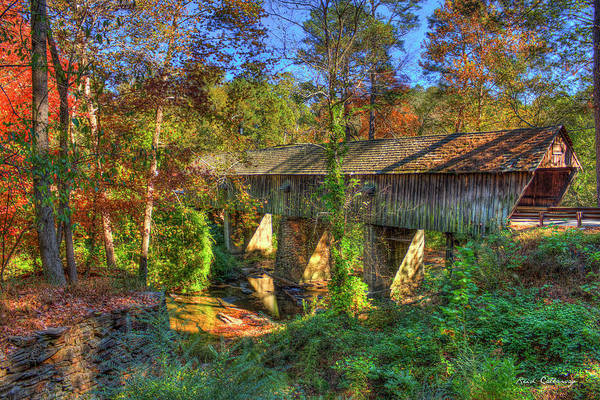 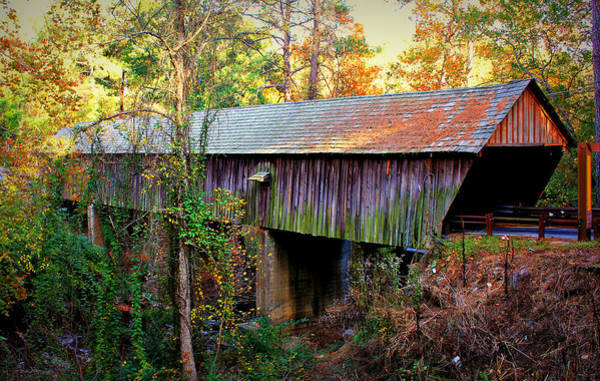 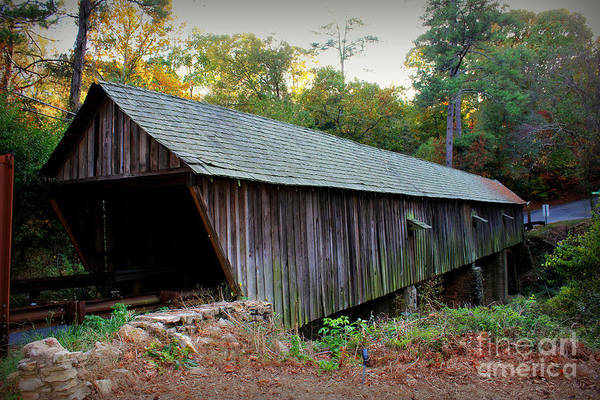 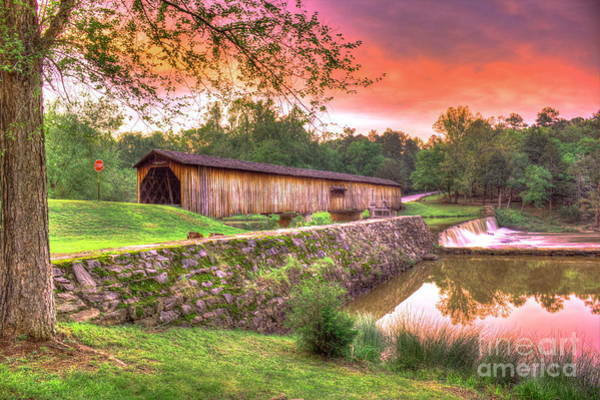 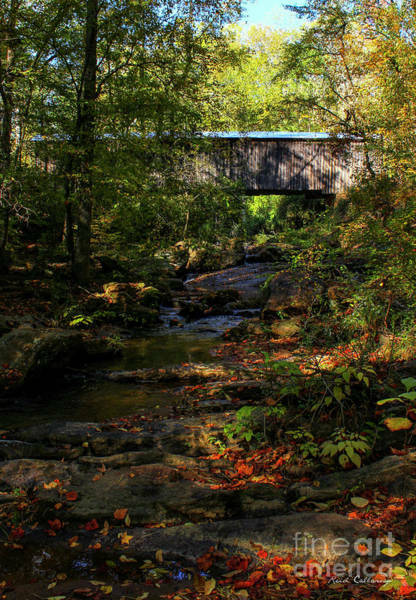 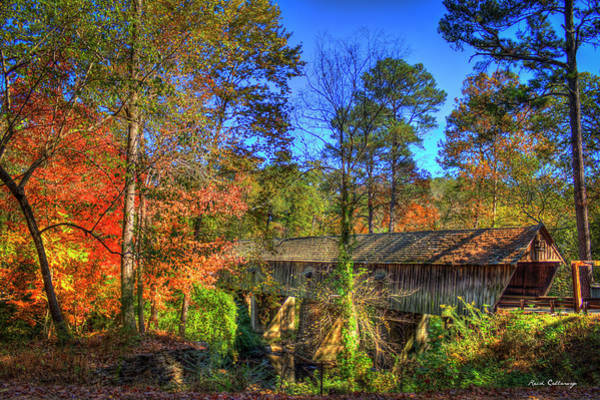 These are all covered bridges found in Georgia.